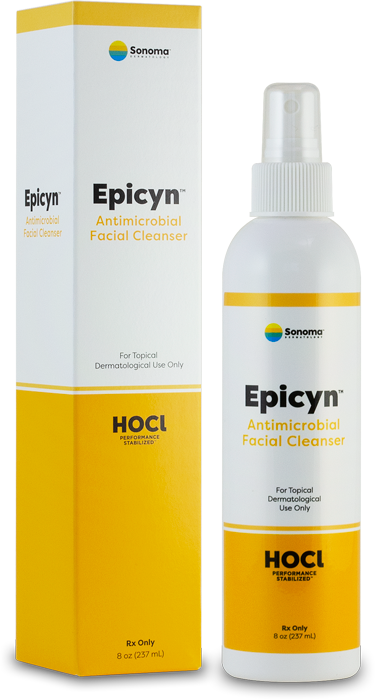 Epicyn™ Antimicrobial Facial Cleanser helps achieve clear skin and provide relief from irritation when used as part of a daily skin care regimen for patients with acute and chronic dermal lesions. The only antimicrobial Performance Stabilized HOCl products that provide cleansing combined with safe, fast relief from itch and pain. 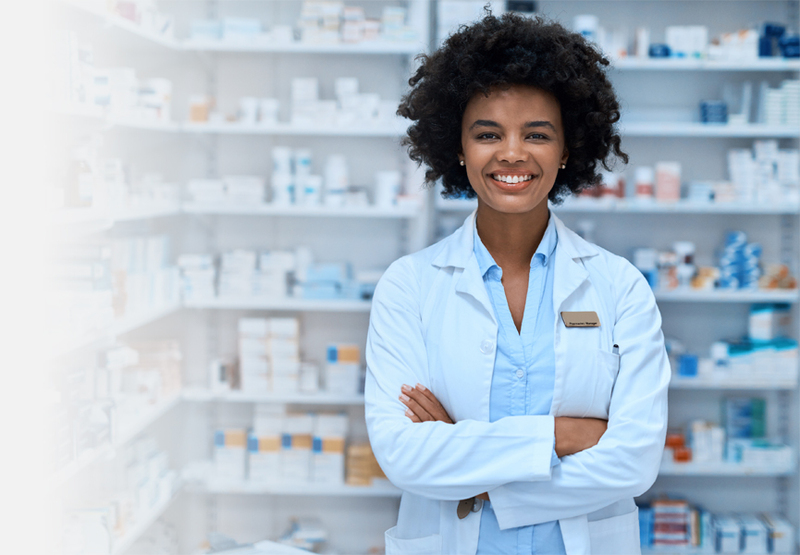 Sonoma’s National Access Program is a network of pharmacies across the U.S. who work with your doctor to deliver prescriptions quickly, effortlessly and affordably. 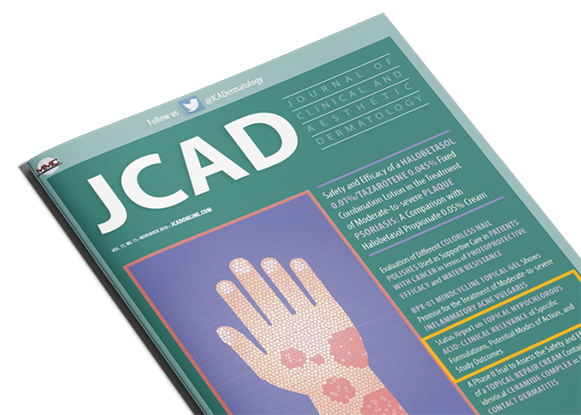 A Relentless Passion for Healing. We are Sonoma. We change lives for the better. And by changing lives for the better, we better ourselves. 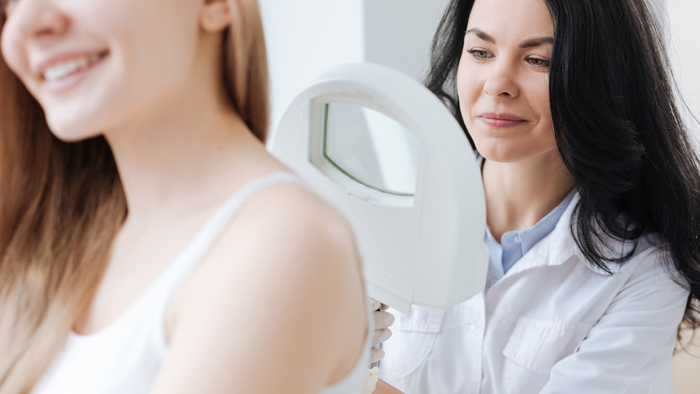 Sonoma Dermatology offers safe, unique, prescription-strength solutions that support paths to healing across various key dermatological conditions. 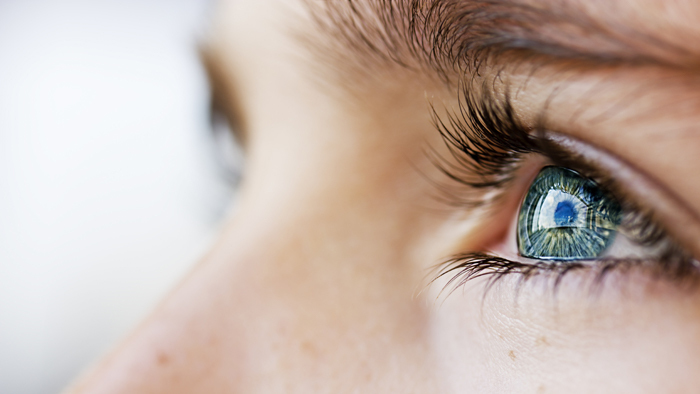 Sonoma Eye Care offers a safe, unique, prescription-strength solution that supports paths to healing for eyelid and eyelash hygiene. 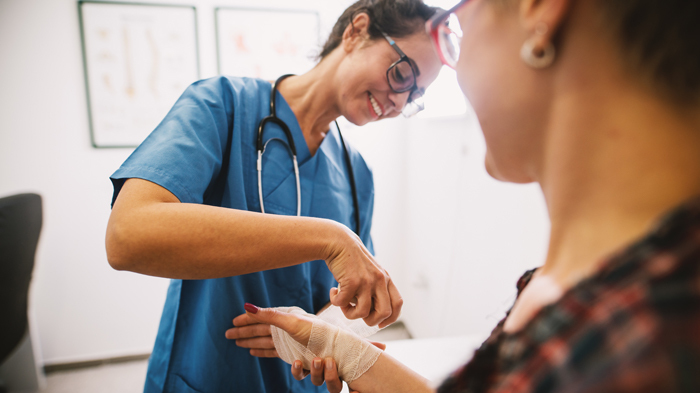 Sonoma Wound Care offers safe, unique, prescription-strength solutions that support paths to healing for all kinds of wounds and burns. 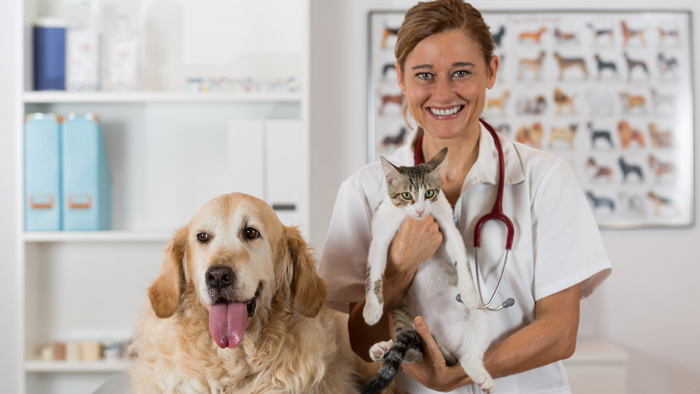 Sonoma Animal Health offers safe, unique, prescription-strength solutions that support paths to healing for all animals, no matter the species or age.